The time of law enforcement officers and military personnel is precious—and when they need to move quickly, the last thing they need is to be held up by gear that isn’t immediately accessible. 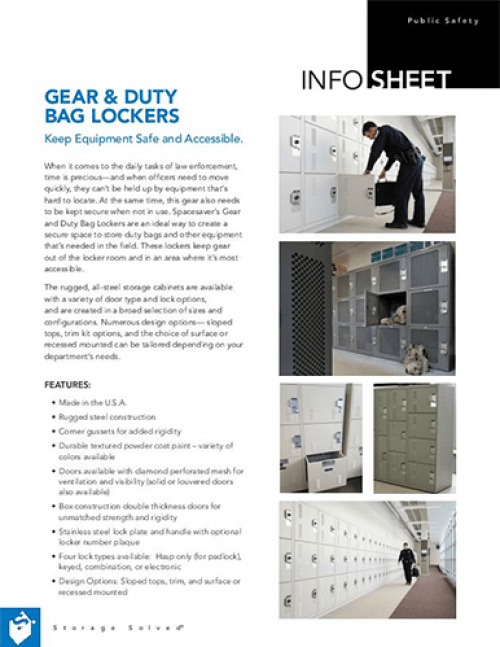 Gear and duty bag lockers are an ideal way to create secure storage spaces for equipment while keeping out of locker rooms and other spaces—and when it’s needed in the field, it’s right there. At Fort Carson, Tactical Readiness Lockers were the key to winning a Supply Excellence Award, for outstanding organization, supply accountability, and secure property. Watch this video to learn more. 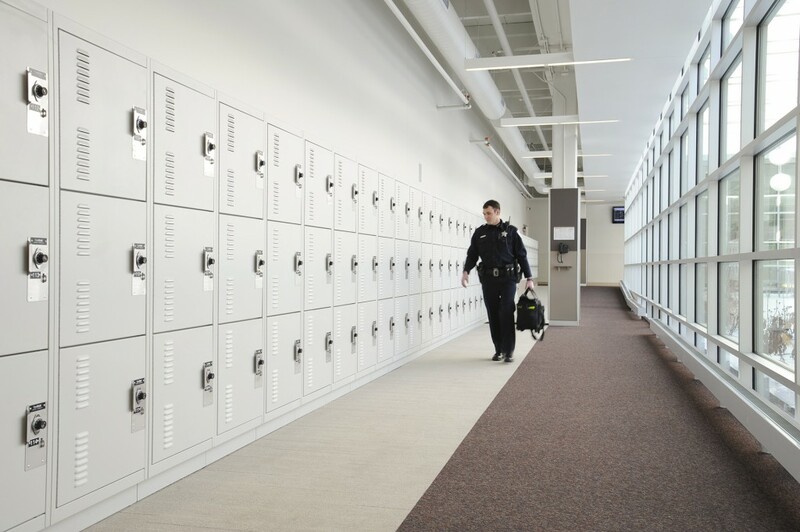 When the Skokie Police Department renovated an existing building for a new facility, they wanted to pay special attention to improving officer readiness. 47 gear lockers in the corridor that connects the department’s roll-call room with its parking garage. 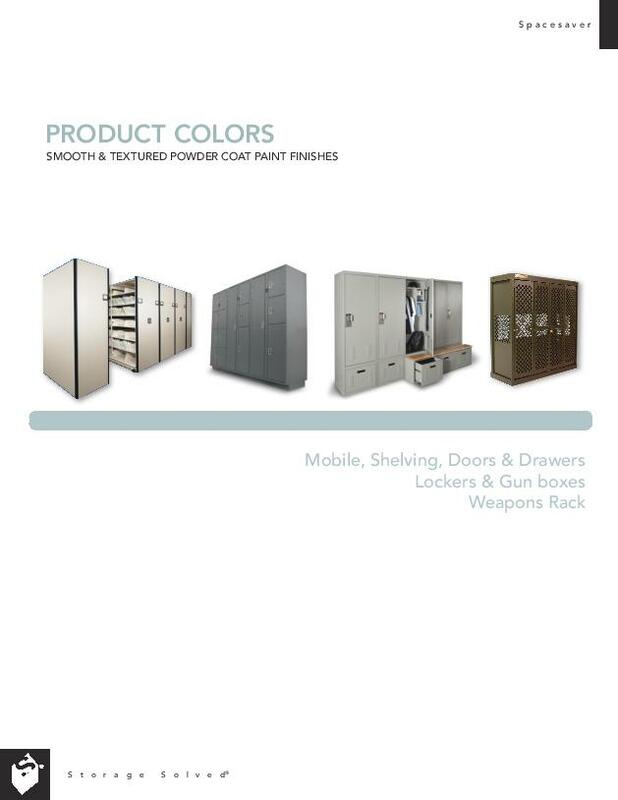 Are your officers in need of readily accessible, yet secure, storage for their field gear and duty equipment? 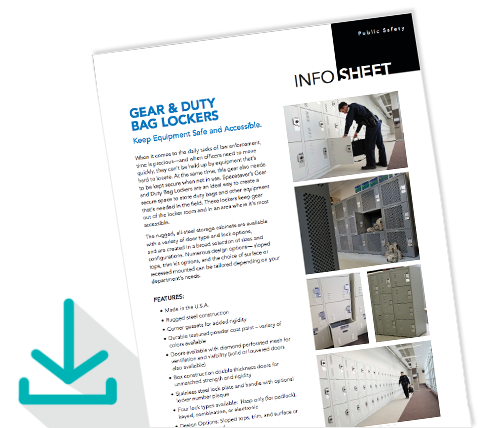 Learn more about our Gear & Duty Bag Locker features and options available to meet your unique gear and duty storage needs. Rugged all steel equipment storage and gear lockers from Spacesaver are build to last in demanding applications. The modular design of the Tactical Readiness Locker (TRL) Storage System from Spacesaver gives you the flexibility you need for all of your gear storage requirements. Choose from the broad selection of sizes and configurations to meet your specific needs. Outfit the interior by choosing from a variety of modular accessories.